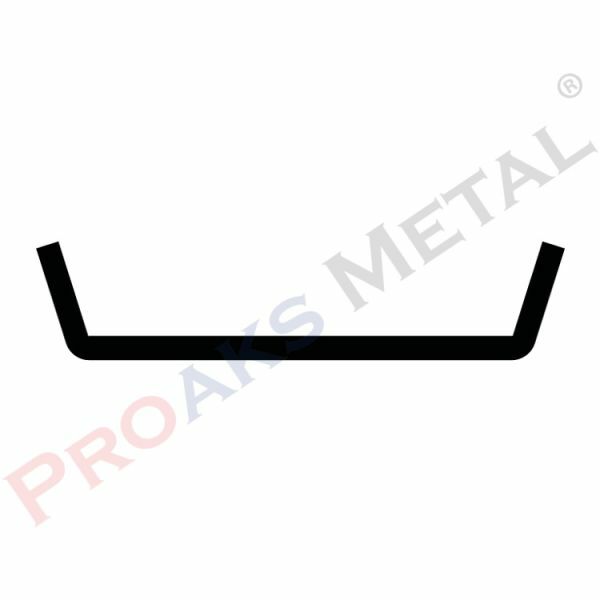 Metal panel fence clips an accessory that is include in the panel systems accessories category, which connects the metal panels during pole mounting. Firstly Panel fence clips produce with galvanized and electrostatic paint. 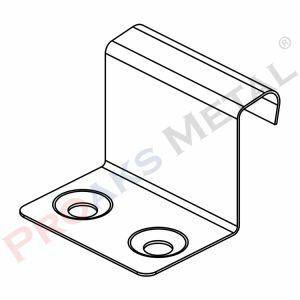 Plastic panel clip, panel systems accessories category, plastic panels are mount on the pole is the accessory that allows the connection. After that Plastic panel clips, electrostatic furnace painted and galvanized. 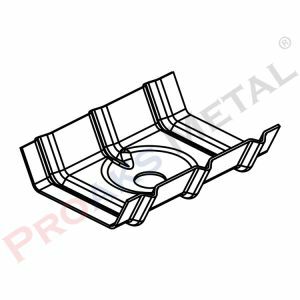 It is used to mount the plastic panels to the pole use for suspended ceilings. You can browse our other product’s clamp roof clip.